The Partial Payment Installment Agreement (PPIA) is just the same with a regular installment agreement where you pay for your tax debts to the IRS on a monthly basis. You should disclose your financial information to the IRS to apply for PPIA. Those information should include your income, debts, assets, and expenses. Partial Payment Installment Agreements are more difficult to apply and get accepted than other types of Installment Agreements, but they are easier to get compared to an Offer in Compromise. The IRS only accepts these agreements if you are running out of assets to liquidate and monthly disposable income for you to get into an installment agreement. 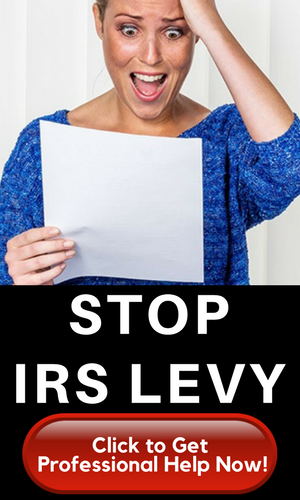 The IRS is also certain that you lack the capability and resources to earn enough money to pay off your debts over the years. The Collection Information Statement will assess your monthly payment. Individuals will have to accomplish 433-A while businesses will fill out 433-B form. These forms will give IRS the judgment on how much you are capable of paying. The Partial Payment Installment Agreement allows you to pay less than your original tax debt because when the collection statute expiration date (CSED) expires for each year you were assessed then the debt turns out to be “uncollectible.” The CSED’s time frame is usually 10 years from the date the taxes were assessed. What are the Requirements for a Partial Payment Installment Agreement? Give an estimated amount of what you think you could pay each month. 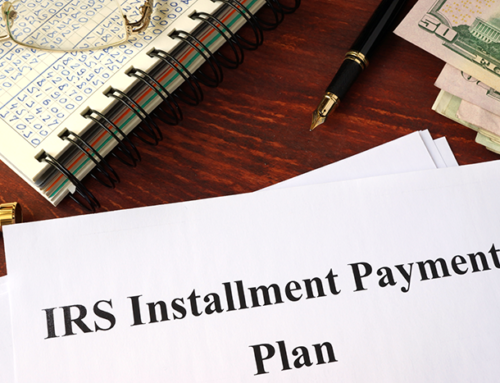 The IRS assesses the maximum monthly payment based on Form 433. Your monthly payment must cover your tax debt, but you should consider what you are capable of paying. If you have missed payments, you will have to pay $89 for the reinstatement fee or you may lose the agreement. A Partial Payment Installment can be your option if you are uncertain with making monthly payments on a regular installment agreement. 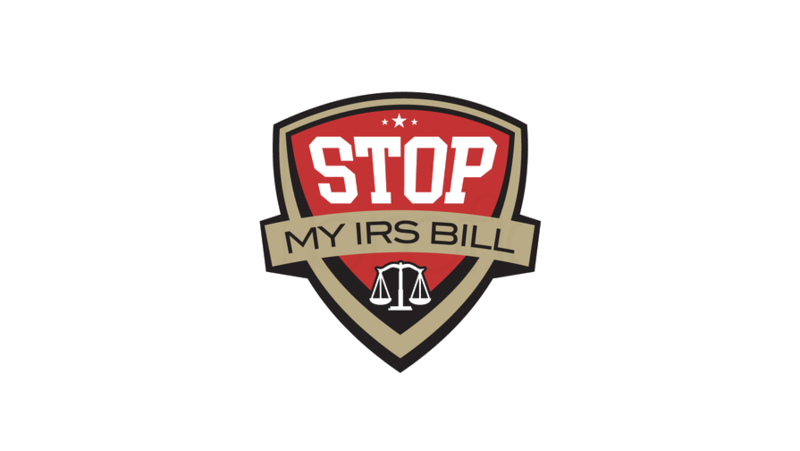 If your collection information statement or Form 433 clearly shows that you aren’t capable of paying the IRS at least $25 per month then you may have a non-collectible status.